LIST OF MUSEUMS IN CUBA - Wikipedia. Finca La VigÍa - San Francisco de Paula. 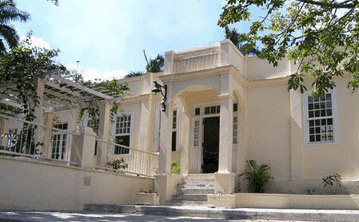 Ernest Hemingway's home in Cuba. List of museums in the Dominican Republic - Wikipedia. AlcÁzar de ColÓn - or Columbus Alcazar, located in Santo Domingo, is the oldest Viceregal residence in America, and forms part of the Colonial Zone of Santo Domingo World Heritage Site. List of museums in Jamaica - Wikipedia. Bob Marley Museum - Kingston. Dedicated to the reggae musician Bob Marley. 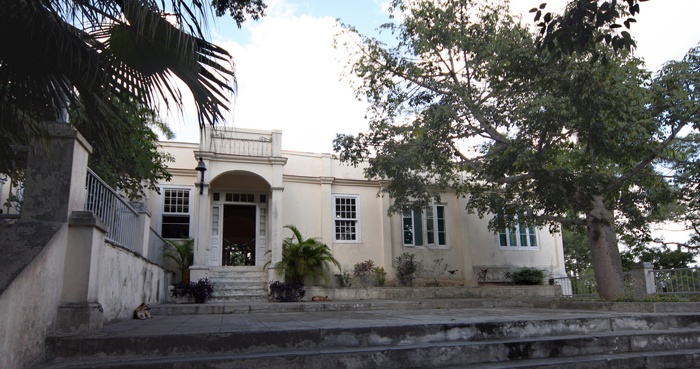 The museum is located at 56 Hope Road, Kingston 6, and is Bob Marley's former place of residence. It was home to the Tuff Gong record label which was founded by The Wailers in 1970. 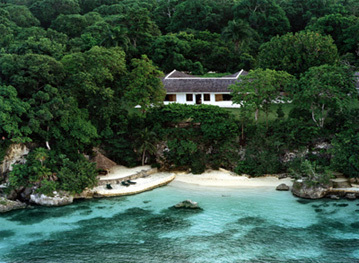 Goldeneye - the late Ian Fleming's estate in Oracabessa, Jamaica. 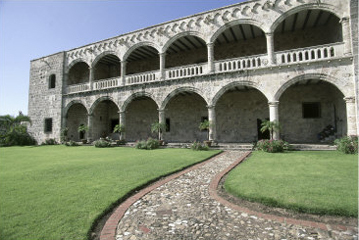 Rents for US$6,600 per night.